Becoming a successful forex trader requires a lot of time and hard work. You should be able to improve your trading strategies if you avoid the mistakes presented in this article. You should not invest your money on the forex market until you have an excellent understanding of this platform. 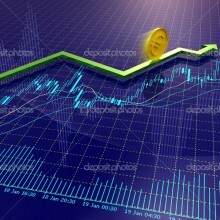 Forex is often presented as a way of earning money quickly without having any advanced trading skills. It is true that anyone can master forex trading, but you need to take the time to educate yourself about the market and trading strategies before you get started. Practice with a demo account to make sure you are ready for trading or invest very small sums of money. Do not go against the trend. If you are new to forex trading, you will get better results by following the trend. You should read forex newsletter, subscribe to social media updates and RSS feeds from professional traders and join message boards for traders, so you always know what is happening on the market. The forex market is rather easy to predict on the long term and the trend usually reflects this. Avoid short term trading. Some traders earn money by investing money for only a few minutes before selling. This is a good option if you have an excellent understanding of short term fluctuations on the market. 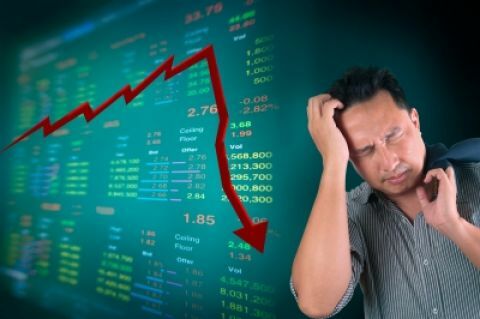 These short term fluctuations cannot be predicted by the trend, and you will have a hard time finding reliable predictions from experts since the market is constantly fluctuating. Wait until you have more experience before you try short term trading. You should not use leverage rates unless you can afford to cover the money you borrow. 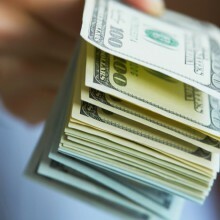 Brokers offer leverage rates to help traders invest more money than they have in their account. Keep in mind that you will have to pay this money back if you lose it. You should use leverage rates if you are sure your investment is safe and can afford to cover what you have borrowed, either with your personal bank account or with profits you are about to make with another investment. Do not give up if you do not get good results from your trading. You should keep track of every investment you make and go over your records regularly to figure out how much you have earned or lost. 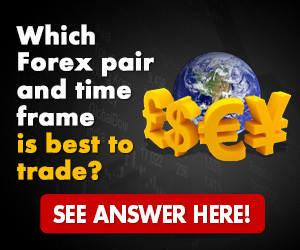 If you cannot make a profit, you should review your strategies and perhaps go back to learning more about forex trading and practicing with a demo account. Keep in mind that professional traders do not make a living on forex after years of experience. Invest small sums, keep learning more about forex and practice as much as possible until you manage to earn a living by trading on this platform. You should adjust your strategies if you have been committing any of these mistakes. You will eventually make a profit on forex if you avoid these mistakes and focus on educating yourself and using efficient trading strategies.